Comfortably seating up to six, this Seychelles teak double leaf extendable garden table is durable, stylish, practical and offers plenty of options for al fresco dining and garden entertainment. 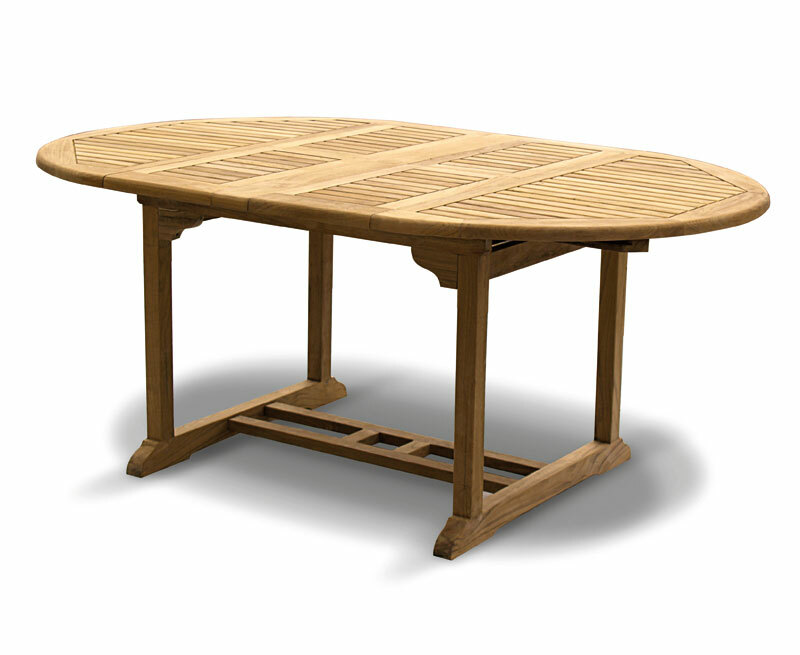 Manufactured by experts in sustainably sourced A-grade teak, this double leaf extendable garden table has been built to last and can be left outdoors all year round with minimal fuss, ensuring stress-free pleasure for years to come. 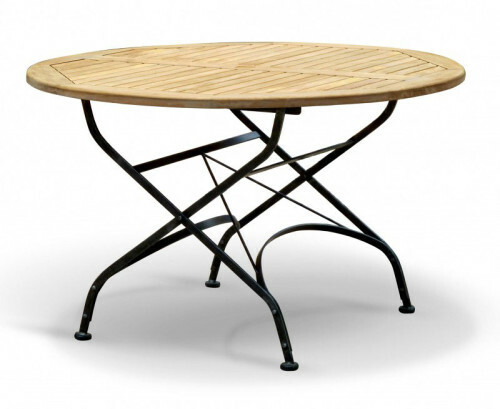 Featuring a butterfly extension leaf which can be stowed under the table when not in use, this teak double leaf extendable garden table can be adjusted to either a 120cm round table or a 120 x 180cm oval table depending on the number of your guests. 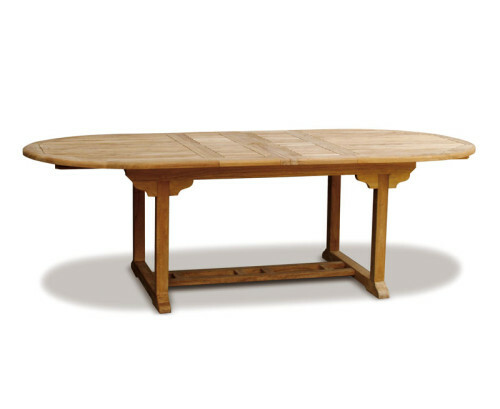 Additionally the 120cm table width, gives ample room for place settings together with serving dishes. 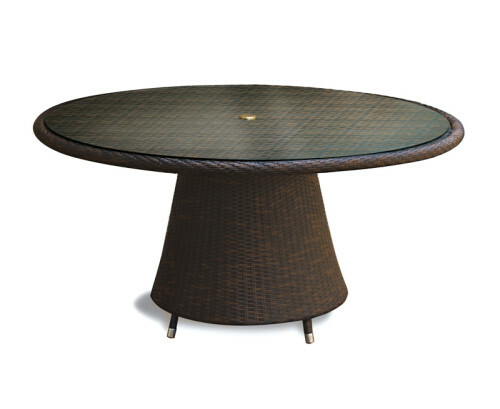 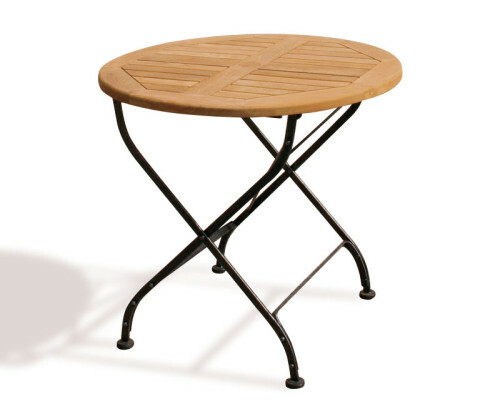 Offering a finely sanded smooth finish, this teak double leaf extendable garden table has been pre-drilled to permit the use of a parasol with a pole diameter of up to 5cm, additionally a flush fitting teak parasol plug is supplied for use when a parasol is not required. 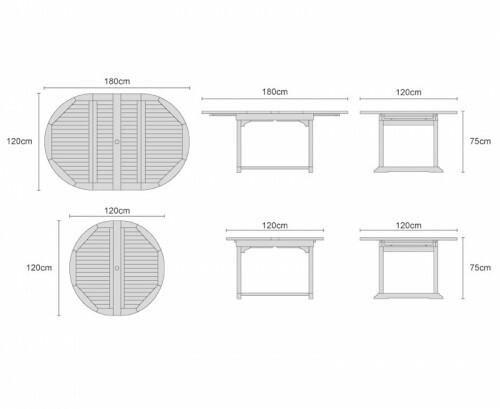 This Seychelles teak double leaf extendable garden table will be delivered pre-assembled for your convenience.